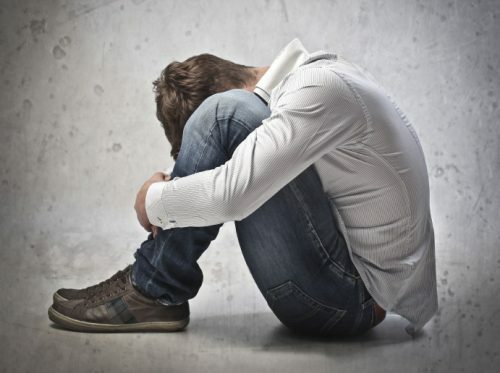 The exact cause of depression is believed by experts to be an interaction of various factors: chemistry of the brain, genetics, life experiences, etc. Management of the disorder involves usage of different medications such selective serotonin reuptake inhibitors (SSRI) and serotonin-norepinephrine reuptake inhibitors (SNRI). However, nowadays, there are various treatments utilize by others to explore possible alternative or complementary therapies that might be beneficial to persons with depression. These medicines included a variety of disciplines ranging from exercise and diet to lifestyle changes and mental conditioning. The involved disciplines are massage, herbal remedies, relaxation, aromatherapy, biofeedback, yoga, hypnosis, acupuncture, guided imagery and chiropractic treatments. There is some evidence available pertaining to the effectiveness of the holistic treatment; however, it is still limited. Holistic psychotherapies allow the patient to examine and reflect on the source of depression in their lives and acquire adaptive tools to manage the symptoms and in most cases, improve their level of functionality in their daily lives. 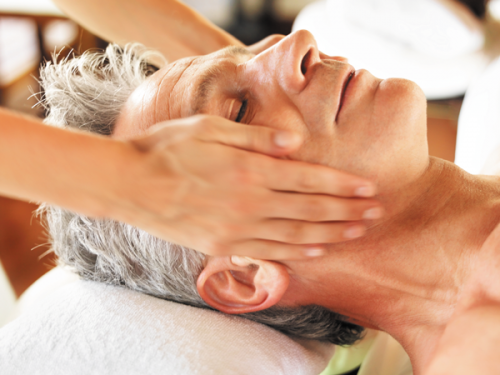 Massage utilizes the power of touch to alleviate tension and stress. It also promotes relaxation. During the massage, the body releases serotonin and dopamine and decreased level of cortisol which may aid in minimizing the symptoms of depression, lessen pain and improve sleep. There is a wide array of available herbal therapies like St. John’s wort and gingko biloba taken for treatment of depression. St. John’s wort is used for medicinal purposes for thousands of years even though it is not scientifically proven to treat moderate to severe depression. Gingko Biloba is thought to improve intellectual functions and memory but also believed to help cure depression. This is a form of focused relaxation helps develop a harmonious relationship between one’s mind and body. Guided imagery takes you to a calm and peaceful environment in your thoughts as a mental escape for therapeutic use. It is an effective psychological method to enhance an individual’s coping skills and overcome anger, pain, stress, and depression. 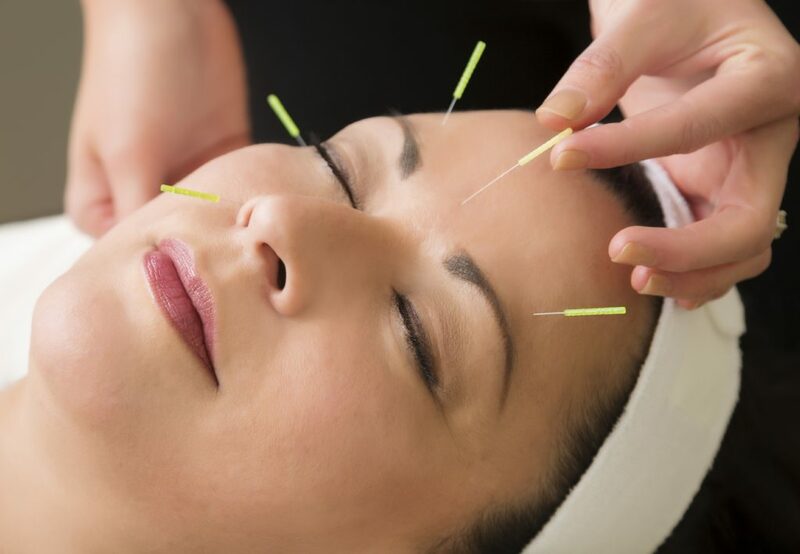 Acupuncture is a traditional Chinese method of healing by preventing and curing specific diseases and disorders by injecting fine solid needles in particular points in the body. It is believed that acupuncture stimulates the body’s innate ability to conquer illness by equalizing imbalances as well as produce chemical that decrease or eliminate pain. The current clinical study shows the effectiveness of acupuncture in reducing depression at three months as compared to the usual treatment for depression. Individuals with issues for both pain and depression, acupuncture is suitable and better in comparison to counseling and standard of care. Acupuncture is also successful in managing pain in menstrual cramps, headaches, low back, neck and muscle pain. It is always best to research on depression whether you are experiencing it personally or by a loved one. To ensure the safety of the patient, consult the expertise of a professional psychiatrist since some antidepressant drugs might react to some therapies stated above.